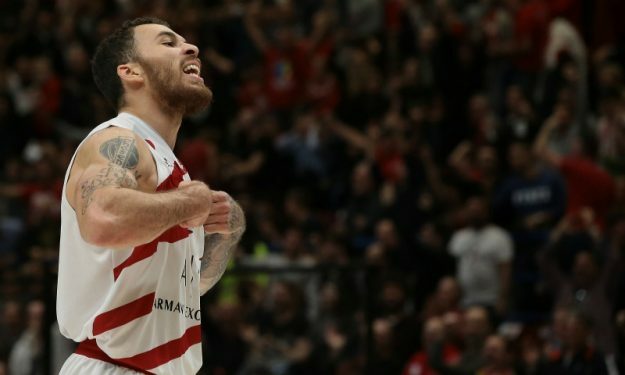 The first five rounds of the Turkish Airlines EuroLeague are behind us and there are certain players who are leading the way. With that in mind, Eurohoops presents the first MVP Ladder of the season with the players who are standing out as potential MVP award candidates at the end of the season. The 2018-2019 season is in full swing and after the completion of the first five rounds there are certain teams and athletes that have stood out. Player performance: Each individual performance, in combination with the demands that existed before the start of the season, greatly affects the decision as to who is the MVP. Certain players exceed initial expectations and others confirm they belong in the elite of European basketball. Team success: Basketball is a team sport, so if a player can convert his individual performances into wins for his team, then he automatically wins points in the race for the MVP. Specific weight: How would each team perform if we automatically removed the MVP candidate from the squad? There are players who are the alpha and the omega of their squads, with their key presence provides an advantage on the MVP Ladder. Consistency: Some stars alternate huge games with normal ones. Others are consistently high performers without hitting peaks or valleys. Others still specialize in making their teammates better every night, even without great numbers themselves. Over time, however, their value rises to the top, and this criterion will take that into account. Intangibles: The biggest names in the EuroLeague are often called on when their teams need them most. The timing of their contribution – in the biggest games and on both sides of the ball – can be just as important, or more so, than overall numbers. That and other leadership qualities add to their value and will be factored into the MVP Ladder. At this point, we should note that, aside from the 5 criteria that were just outlined, the subjective factor also influences the final choices to some extent, and that each team can have only one representative. In recent years, AX Armani Exchange Olimpia Milan‘s management has invested greatly without getting the desired results. The start of this season has been different, however. Through Round 5, the Italian club is near the top of the standings with a 4-1 record. 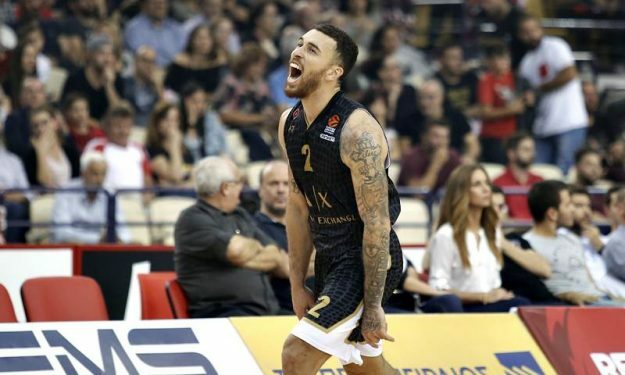 The main protagonist, of course, is Mike James, who brings to Milan a winner’s spirit that was missing in previous years. The American had stressed many times that he’s going to Italy to lead and now his words are becoming actions. Averaging 19.2 points, 6.2 assists and a PIR of 17.4, James rightly occupies the top spot of the race for the MVP award. His recent game-winning three-point buzzer beater against Anadolu Efes Istanbul was the icing on the cake.